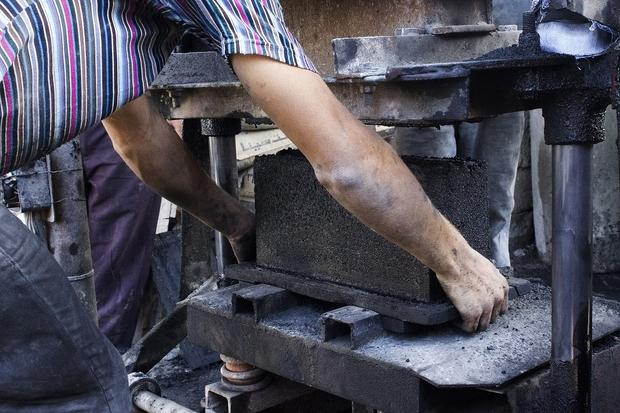 Palestinian engineer Majd Mashharawi is the CEO of GreenCake, a Gaza strip based startup rebuilding the city with a new type of brick made of coal and wood ash. After graduating from Gaza’s Islamic University with an engineering degree, Majd Mashharawi looked around in her city to see high unemployment rates, war-torn infrastructure and blockades limiting the supply of resources and materials. 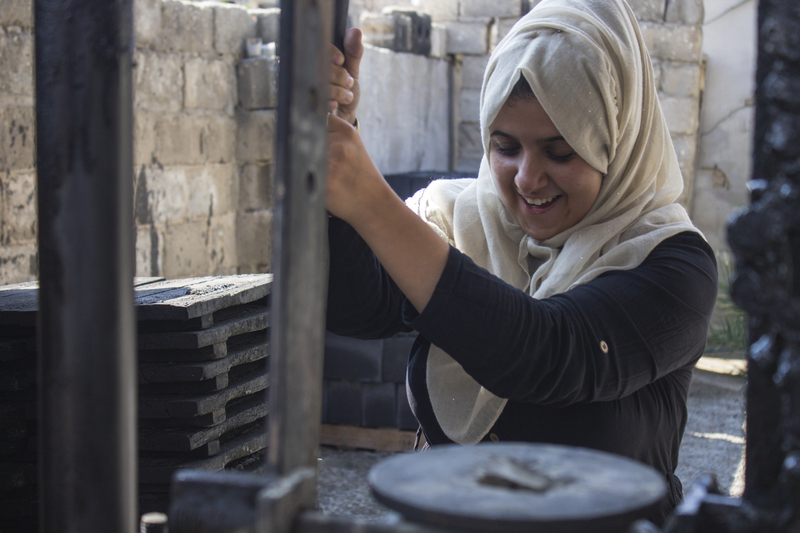 In 2016, Mashharawi and her friend Rawan Abddllaht decided to do something about the state their city was in and invented a new form of brick made from rubble and ash in order to, quite literally, rebuild the city from its ashes. Costing just half the price of traditional bricks, Mashharawi’s replaces sand and aggregate with her new formula called "GreenCake" to produce a lightweight brick from materials that would have otherwise been wasted. Not only materials needed to produce GreenCake are easy to find and cheap: GreenCake also has a positive environmental impact. The innovative brick uses ash from local restaurants and factories that would have otherwise been dumped into a landfill, posing environmental threats. Mashharawi and Rawan’s efforts did not go unnoticed and the pair won first place in a local startup incubator, supplying them with funds to create their first 1,000 bricks in 2016. Mashharawi didn't stop with building Gaza from its ashes but also decided to work on saving it from darkness. 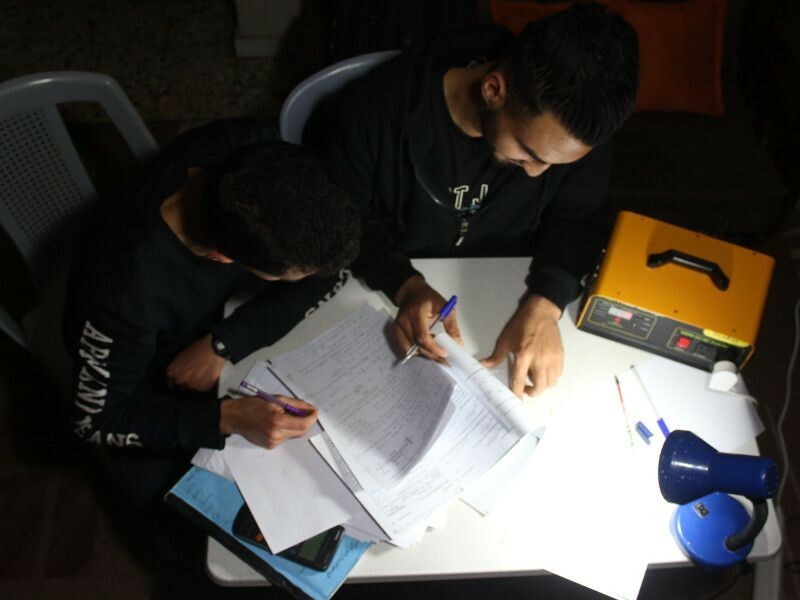 She and her team are expanding into renewable energy technologies for people in Gaza. The city only receives three to six hours of electricity a day, which affects it's residents severely in many ways, from the quality of life to education, from socialising to economic growth. But According to Mashhrawi, "[T]he region has a resource that can be harnessed: an average of 320 days of sunshine a year, making solar energy an ideal source of electricity production." The SunBox, one of her projects, aims to address this: it is a solar energy technology that generates 1,000 watts of electricity, enough to power four lamps, two laptops, two phones, an internet router and a small refrigerator for a full day. Mashharawi made it to Fast Company's Most Creative People in Business 2018 list, and rightfully so. She is finding sustainable and realistic solutions to her local communities problems that can be extended to many other places in the world, and she's doing all of this while sticking it to the patriarchy. Listen to Majd talk more about her projects here and follow GreenCake on Facebook to stay up to date with their work.